If you or your child frequently suffer from colds, cough, congestion or any other respiratory issues, then you’re in the right place. 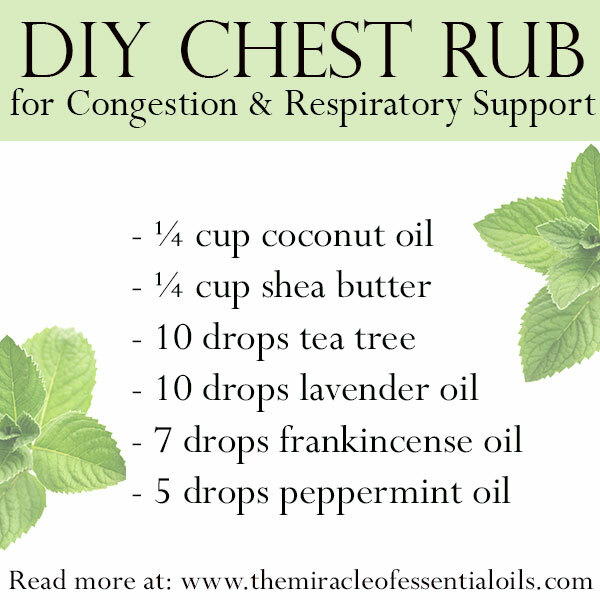 Follow this easy DIY essential oil chest rub for congestion and respiratory support. 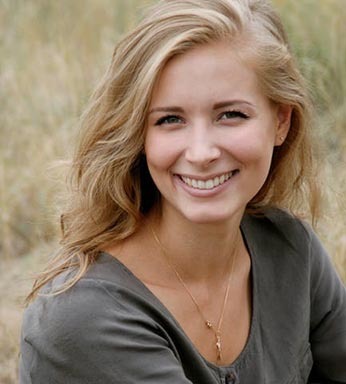 Chest rubs can be so relieving and healing when you’re down with a cold, allergies, cough, sinus infection, nasal congestion or even something more serious like bronchitis. 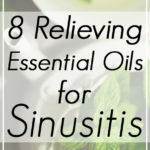 They are balm-like products that can easily be rubbed onto the chest, back, throat, forehead and even feet to combat respiratory issues that make breathing difficult. 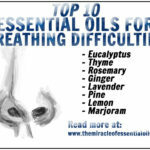 Most chest rub recipes contain essential oils as the active ingredients – including the famous Vick’s vapor rub. 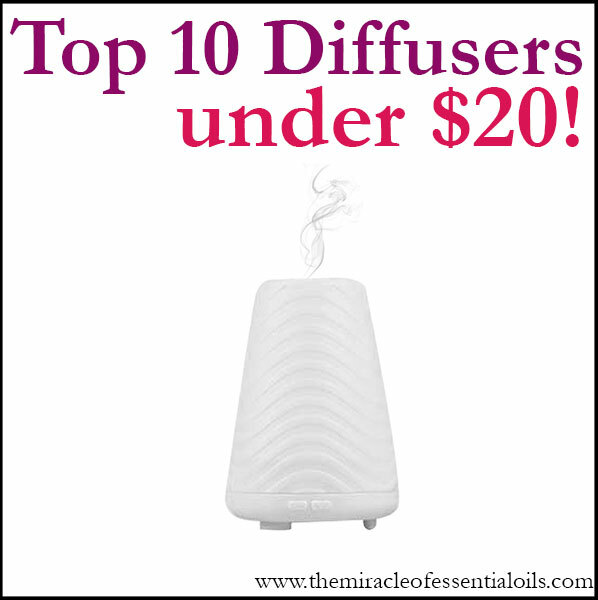 What makes essential oils so special is their chemical constituents that include terpenes, oxides, ketones and others that are responsible for giving each oil its characteristic scent and therapeutic properties. Coconut oil – With its soft creamy consistency, it gives this essential oil chest rub an easily applicable texture. It also has antibacterial properties and soothing effects on the body. Shea butter – Along with coconut oil, shea butter acts as the base for this homemade chest rub. 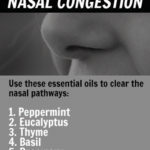 It also has anti-congestion properties and is actually used by local people as a de-congestant to heal chapped and inflamed nostrils. Tea tree oil – A powerful disinfectant, antimicrobial, antiseptic, antibacterial and antifungal, tea tree oil destroys infectious pathogens in the air that are responsible for irritating the respiratory system and causing colds, cough and other illnesses. Lavender oil – Lavender is calming, promotes good quality sleep and has anti-inflammatory properties, which all make it a good ingredient for a chest rub. Frankincense oil – A powerful oil that strengthens the immune system, fights off pathogens and speeds up the rate at which the body heals, frankincense oil is tremendously useful as an ingredient for a homemade chest rub. 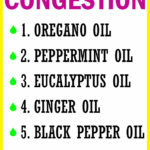 Peppermint oil – Peppermint helps relieve congestion by opening the airways and promoting easy, clear and deep breathing. It also helps give a cooling sensation which is very soothing and helps combat fever and irritability which comes with congestion and other respiratory troubles. Gently melt the shea butter and coconut oil in a double boiler. You can always create a makeshift double boiler by placing a heatproof bowl containing the ingredients over a pot of ½ cup of water. Place the pot on the stovetop over medium low heat. Once the shea butter and coconut oil have melted to liquid form, remove from heat and let it cool down for a couple of minutes. 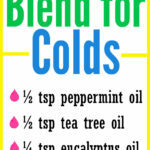 Add the essential oils to the mixture and give it a stir. Pour the mixture into a salve tin and let it set for two hours. To use, dip clean fingers and scoop out a little. Rub on the throat, chest and back for relief. 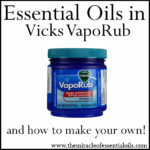 What Essential Oils are in Vick’s Vapor Rub?